Look at these little cute creatures! More than 20 cubs have been born so far this year at world's largest #Siberiantiger breeding center in NE China's Heilongjiang Province. 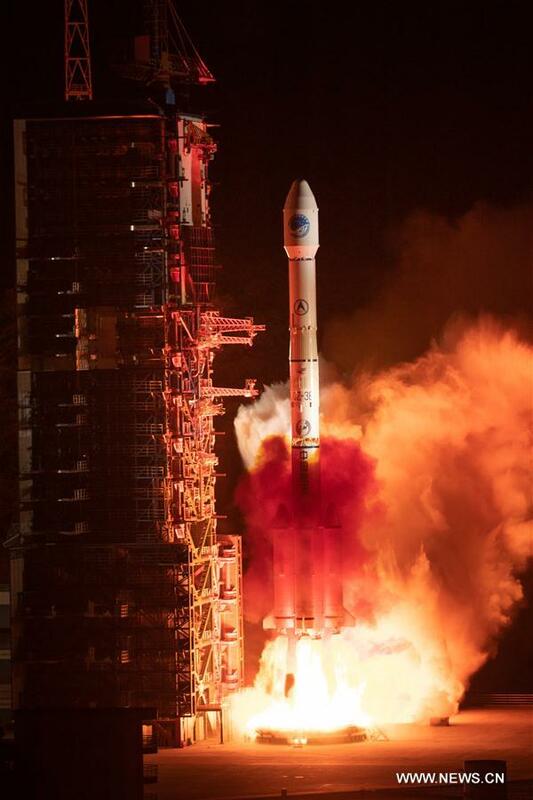 China sent a new satellite of the BeiDou Navigation Satellite System (BDS) into space from the Xichang Satellite Launch Center in Sichuan Saturday, which is the 44th satellite of the BDS satellite family and the first BDS-3 satellite in inclined geosynchronous Earth orbit.